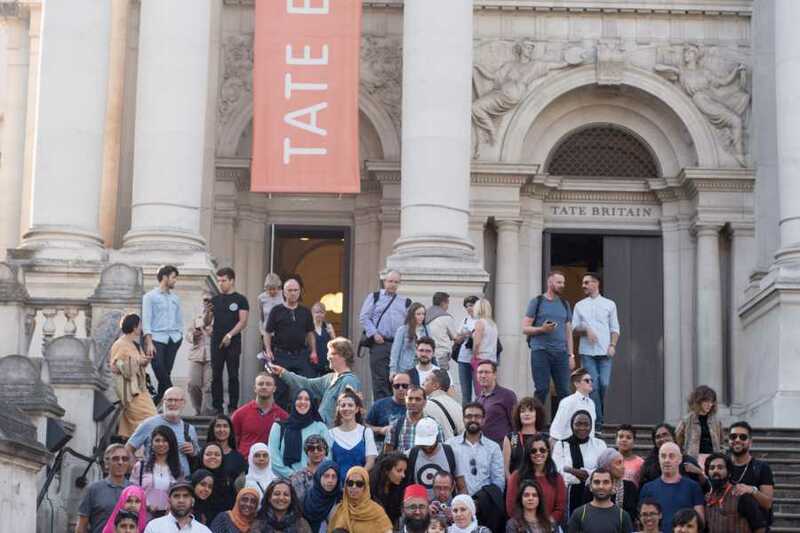 The record breaking tour at Tate Britain is now available to you! 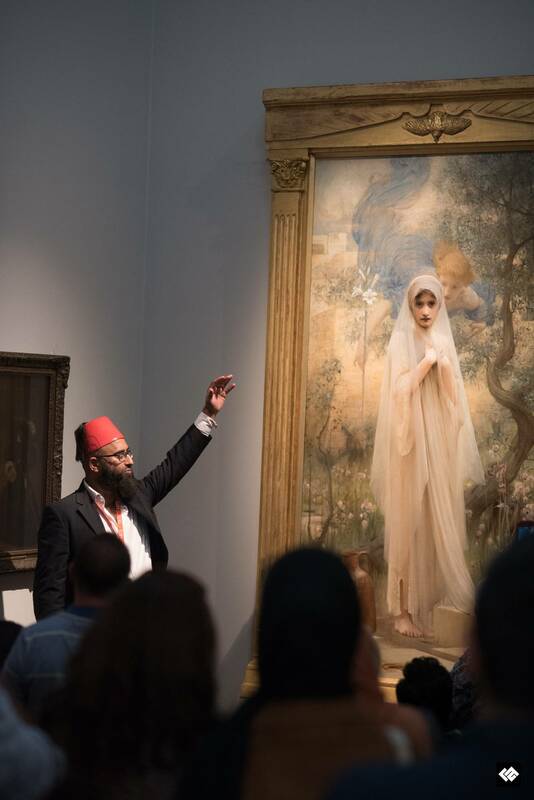 Join a Muslim tour of works and hidden parts exploring how all histories including Islamic heritage are part of British history. 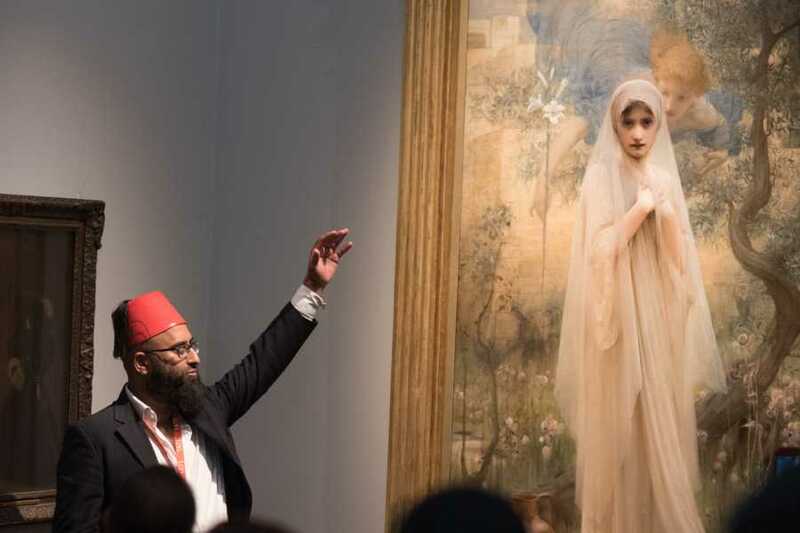 We will be discovering how a painting's label changes over time, how one's own identity shapes a painting. 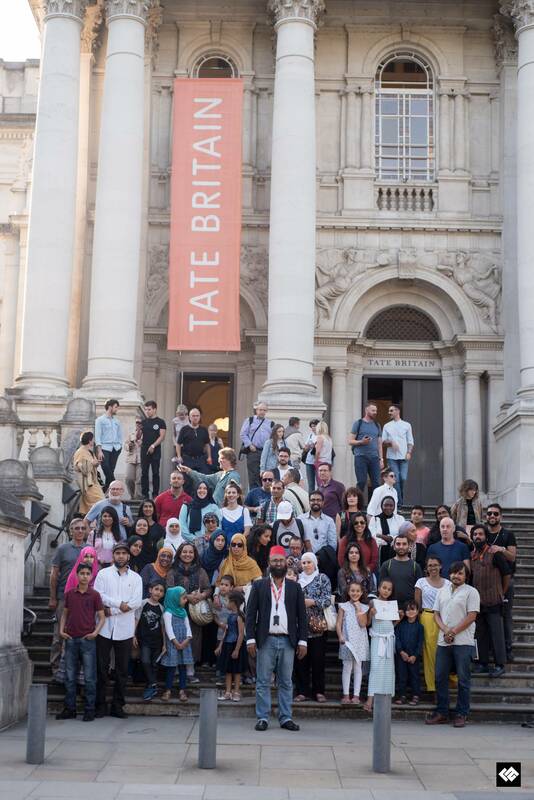 Did you know that Tate Britain was host to a Pakistani president at his state visit? The naughty pasha who wishes to be like the Ottoman Sultan AbdulMajid and much more. Prayer room available on site at Turner Collection, ask at reception or any staff member or click here for a map showing the multifaith room on page 2. This tour is approx 1h 30mins. 36, 1185, 360 Close by.